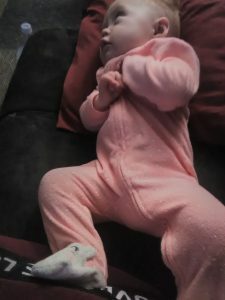 Thriving at Three participant in her new pajamas! 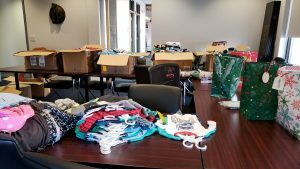 Thanks to generous shoppers at Carter’s in the Greensboro Friendly Shopping Center, over the last couple of months, the CNNC has received over 20 boxes full of brand new, fleece pajamas! 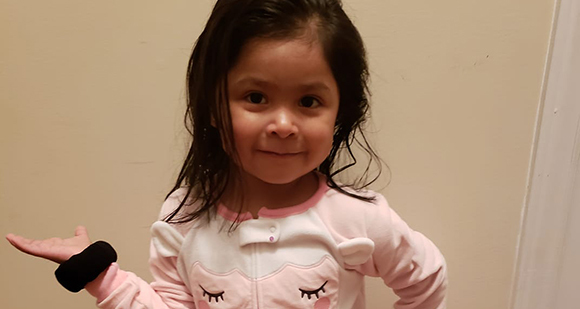 Moms involved in several of our programs have been surprised to receive packages of pajamas for newborns up to elementary school aged kids. 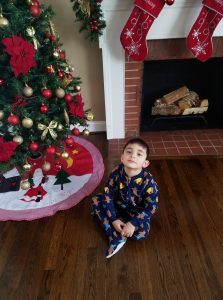 We have been able to give out over 200 pajamas in the last two months! 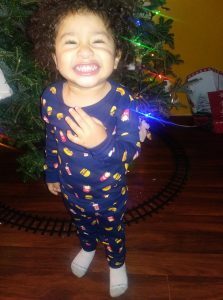 Read about Carter’s Pajama Program. 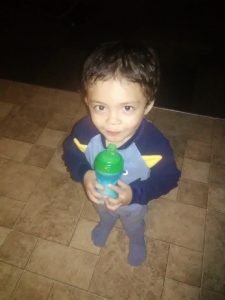 Thanks Carter’s and Carter shoppers! 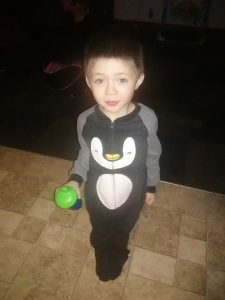 Some Thriving at Three kids in their new pajamas! 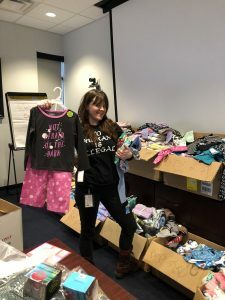 CNNC Staff member, Kelsey White, sorts through pajamas…wishing they came in her size.